For the typical music fan, Lecrae's hard demeanor and crunk beats might belie what his lyrics are really about, his adoration of Jesus Christ. The main tenet influencing his mission and music is taken from Romans 1:16 of the Bible, "For I am not ashamed of the gospel." Although he was born on Houston's south side, Lecrae grew up in Denver, CO, and San Diego, CA. It was at the age of 19 that he decided to give his life to Christ. Using conventional methods to spread the Gospel, he has worked for ministerial services, including his presidency of ReachLife Ministries, conducting Bible studies and many other projects. However, Lecrae's success has come from his up-and-coming Christian rap career. In 2005, on Reach Records, he released his debut album, Real Talk, and as a part of the 116 Clique, he put out 116 Clique: The Compilation Album. 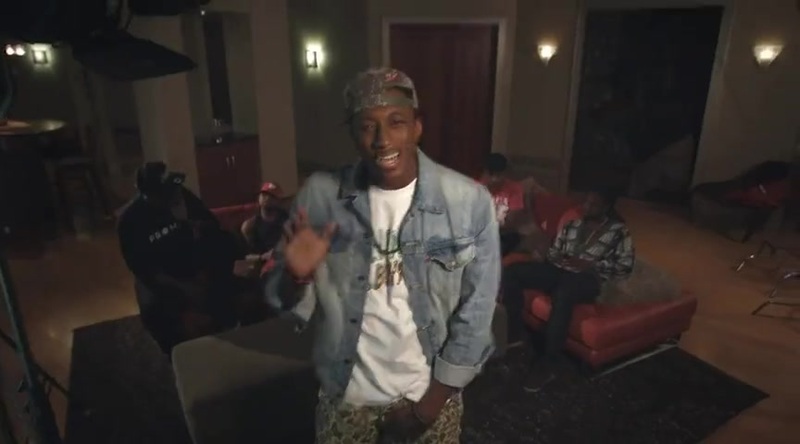 The following year, Lecrae dropped the acclaimed After the Music Stops in July. It debuted at number one on the Christian Music Trade Association's R&B/Hip-Hop chart and peaked at number five on Billboard's Gospel Albums chart. His 2008 effort Rebel would top that same chart for two weeks while his 2010 release, Rehab, would top it for one. The latter would be nominated for Best Rock or Rap Gospel Album at the 53rd Grammy Awards. Sometimes in life, we may feel lost or without hope. During these dark times, remember that the Lord is by our side and there is always a light to follow home. 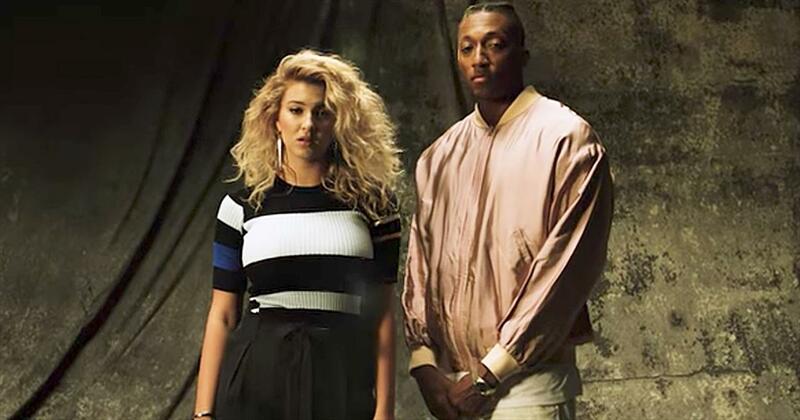 Listen as Christian artist Lecrae teams up with Tori Kelly and share an incredible message with their song 'I'll Find You.' 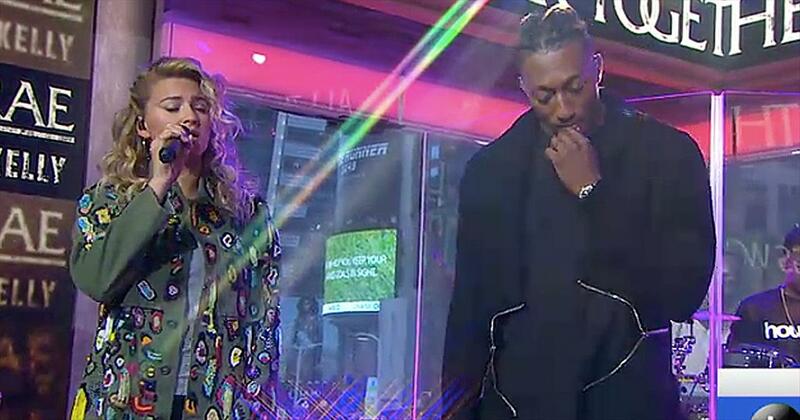 Their performance on Good Morning America is absolutely beautiful. This powerful song talks about clinging to hope and finding your way back home when you trust in God. He walks with us and will always come back even when we feel abandoned. Let the Lord into your heart and amazing things will begin to happen. 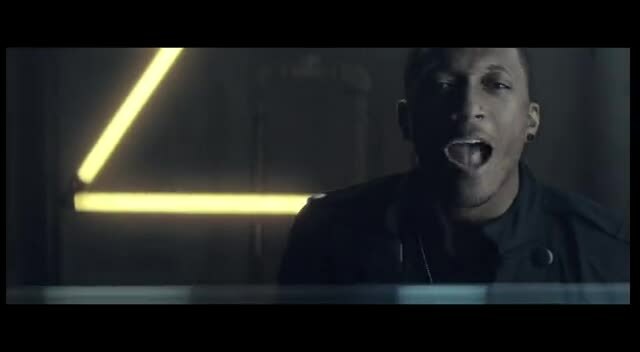 Watch lecrae music videos free online! 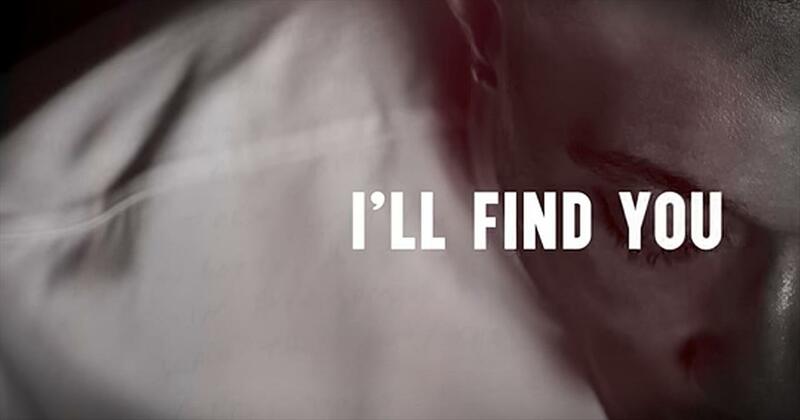 Godtube.com also provides videos with lecrae lyrics, singles, album information and reviews. Whether you're looking for an inspirational and encouraging song for your quiet time with God or an upbeat song to praise Jesus, Godtube.com offers the largest online database of Christian music artists!